Is losing weight the last thing on your mind this time of the year? I love Autumn. I love the cool, crisp mornings, the changing of colors outdoors, leaves falling, the tasty seasonal coffee flavors and COMFORT FOOD! 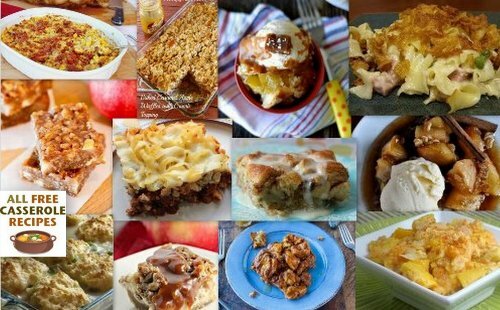 From soups to casseroles that make me feel cozy and sleepy, and the smell of fresh baked cookies in the kitchen on the weekends. While I do love to run in the cool outdoors, I also like to eat a whole lot more. Can you relate? It is also the time of the year that I normally do a “cleanse.” Now, my first experience with a cleanse was witnessing a dear friend and cubicle mate of mine drink some vinegar-cayenne-lemon-honey drink for several days while depriving herself of food. Food deprivation also led to a hangry shebeast (sorry my dear friend) that near about ripped my head off whenever I was in the general vicinity. I did not dare ask her how she was doing for fear that I would get a barrage of angry, bitter, and hunger induced emotional verbal assault. As a result of this joyful experience, I swore I would never do a cleanse… I would never put my body through that experience. In 2012, I was introduced to Herbalife and I watched a friend of mine have a very different experience with the Herbalife 21-Day Herbal Cleansing Program. She simply took two tablets in the morning and two tablets at night and drank an aloe-mango drink once a day. She ate her normal meals throughout the day, her skin looked amazing, and she seemed quite light in her step (if you know what I mean). So, I decided to give the 21-day cleanse a try. I was skeptical at first, considering I had never needed something like this in the 30 or so years I had been on this planet thus far. After all, isn’t the occasional stomach bug every few years a good enough cleanse for the system? I decided to do the cleanse last Fall, just as we were getting into the season. By the third day, I was more than pleasantly surprised. I wasn’t running to the bathroom every 5 minutes, I wasn’t drinking some weird concoction, and even though I was enjoying my regular Fall casseroles, I didn’t feel heavy and sluggish. 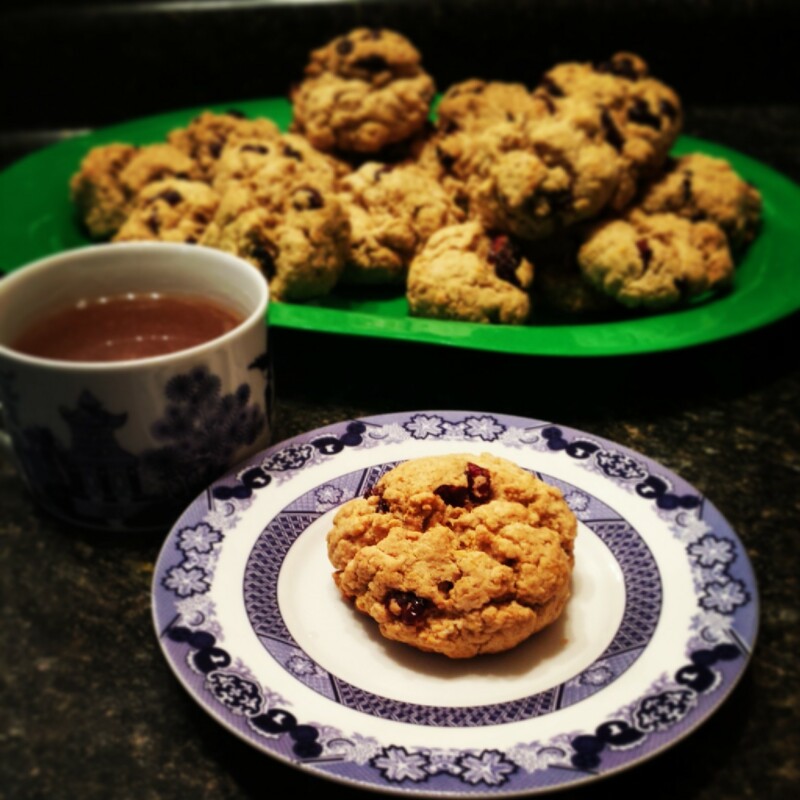 By the end of the 21 Day cleanse, several friends asked me what I was up to? What was I taking and was I sneaking into the tanning bed. After the cleanse, I was left feeling refreshed, healthy, regular, and didn’t experience any bloating and digestive issues. I now do the 21-Day Cleanse in the Fall and just before summer. 1. AM Replenishing Formula. Take two tablets in the morning. Contains Milk Thistle, traditionally used for liver support, which helps promote the body’s natural elimination of toxins. 2. PM Cleansing Formula. Take two tablets before bed. 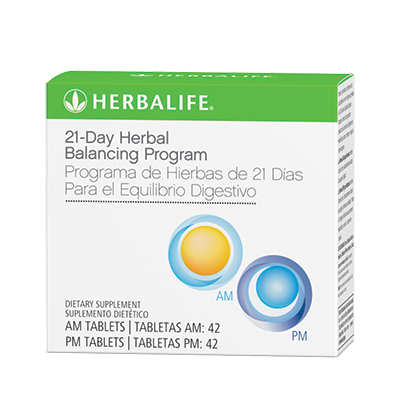 Contains herbs traditionally used for healthy digestion, including Dandelion, which supports healthy elimination. Drink one serving per day alone or mixed in with herbal tea. 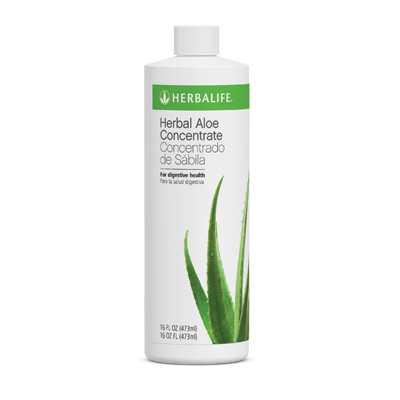 Herbal Aloe soothes the stomach, relieves indigestion, and supports nutrient absorption. Invest in a cleanse today and strengthen your immune system, digestive health, weight management, and skin! EAS Soy Protein… still have a jug of it if you want it…. EAS – Energy. Athletics. Strength. EAS started in 1992 and their products can be found in just about every big box retailer, drugstore, grocery store, and vitamin/supplement specialty store. I have even seen coupons for EAS products in the Sunday paper, which is probably why I have tried it out. HEalth Supplement Choices website provides an excellent recap on EAS overall. According to their website, “EAS is a science based company with some of their products being certified by the NSF. The NSF is an organization that approves consumer goods. Only a small percentage of supplement companies are certified by the NSF…. 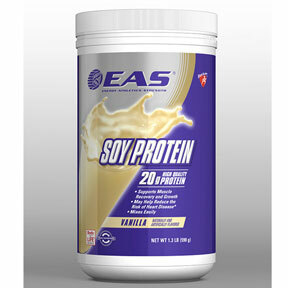 EAS Soy Protein Powder is a great source of protein with very low amounts of fat and no cholesterol. I’ve tried several different types of protein powders and this one ranks the lowest on the totem pole with respect to flavor and texture. I bought a jug of the vanilla, mixed one shake worth and am sure I made the bitter beer face when I took my first sip. The texture was a bit clumpy and it had an aftertaste that I can’t quite put my finger on. Like a serving of Nyquil, I pinched my nose and downed the sucker. The jug is still sitting on my counter top if you want it. I was quite surprised that the EAS protein powder would taste this gross (sorry for lack of better wording). I have drunk the EAS Myoplex ready-made drinks and have eaten the EAS nutrition bars. Both of these other products were quite good and would recommend them to anyone, but the EAS Soy Protein… yuck. I can feel myself tasting it even as I type this review. A Plank a Day Challenge: Day 30, 3:00 and done! 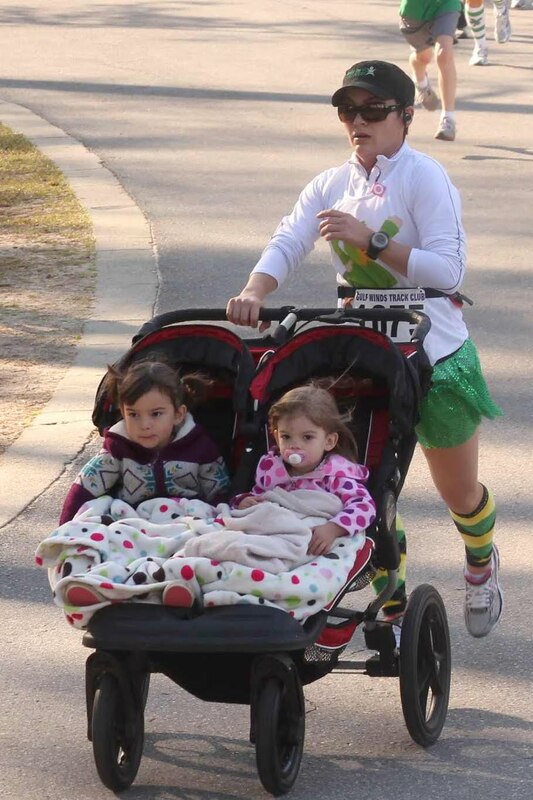 (2.17) Day 30 – 3:00 sec: Well, I did not end my 30 day challenge with a new PR and I was two days late. Saturday’s half marathon (my third half marathon this year) was more demanding on my knee than I was prepared for. 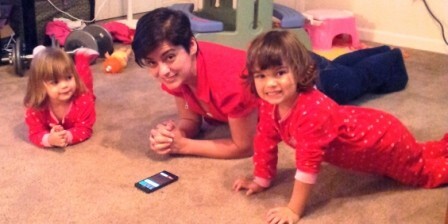 So, I decided to finish my weekend and my challenge with a 3:00 plank in honor of day 30. I never thought I would get to 4:00 minutes and am quite proud that I have. A buddy of mine has texted me and challenged me to plank every day till the end of the year to see what kind of PR we can set. HHmmmm…. I am still not sure if I am ready to accept this challenge. A Plank a Day Challenge: Day 29, 4:00 and a cupcake!!! (2.14) Day 29 – 4:00 sec: After a houseful of little girls over for Valentine’s Day and full belly of pizza, I found myself drifting off to sleep on the living room floor. Suddenly, I remembered the 4 minute challenge that was still staring me in the face. Doubtful, I assumed the position. At the 1 minute mark I felt good enough to smile for a picture. At the 2 minute mark I could feel the pain, but there was also a glimmer of hope that I could indeed make it, after all I had passed the halfway point already. At the 3 minute mark I was sweating , my lower back was beginning to hurt and my legs burning. At 3:30 I was pretty much crying… but, I made it! 4:00 conquered… yes, I had to have a cupcake after that.